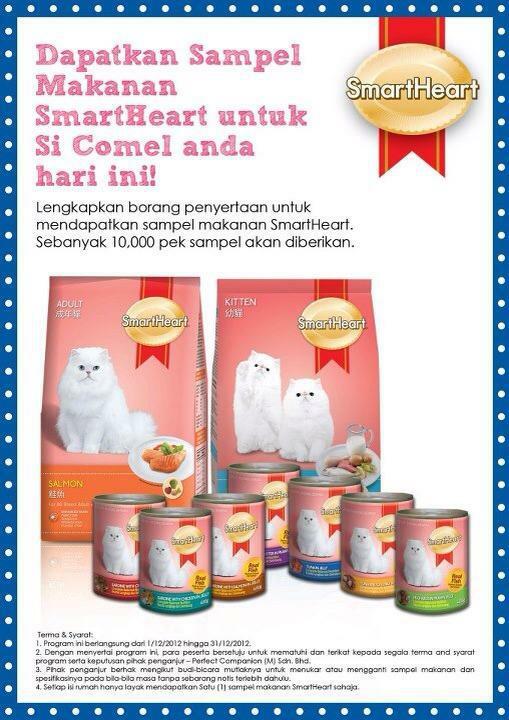 will be given away to the first 20 families. 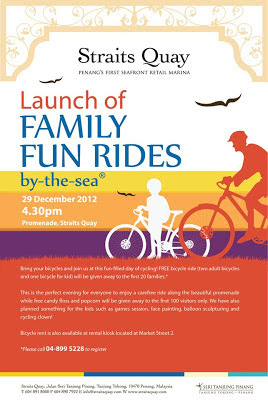 To register, please call 04-899 5228. 3. Applicable at ALL Snowflake stores. 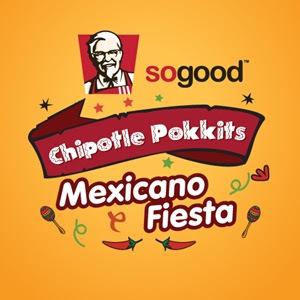 with the new KFC Chipotle Pokkits! iPad Mini, and Sony Smart Watch. 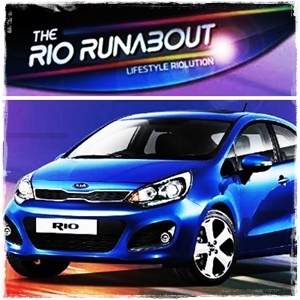 for the chance to win just that. it right away with its 3G and WiFi connectivity. 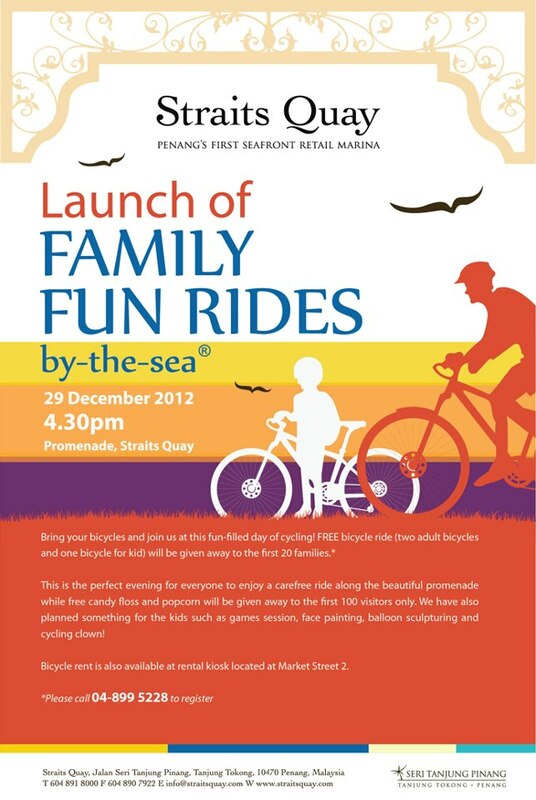 on 22 & 23 Dec 2012. For the first 200 customers per day. 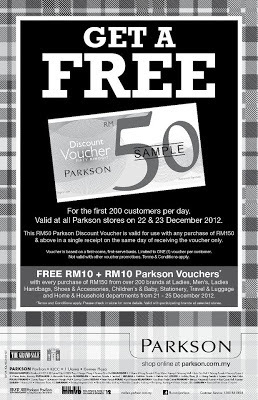 Valid at all Parkson stores. on the same day of receiving the voucher only. 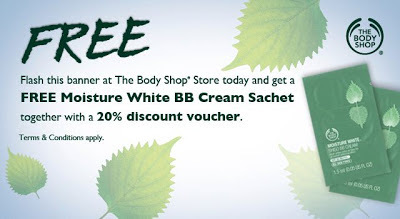 Voucher is based on a first-come, first-serve basis. 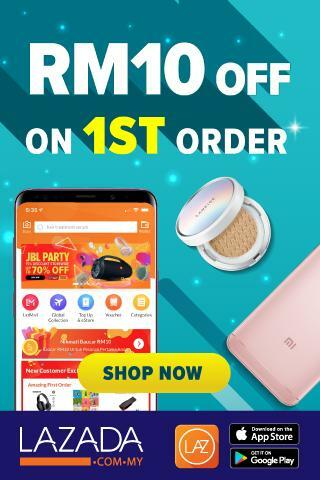 Not valid with other voucher promotions. 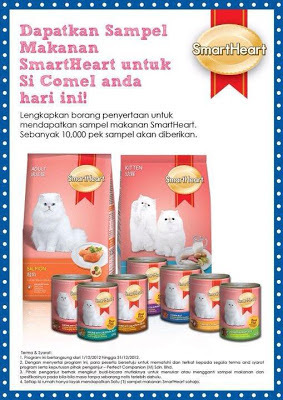 together with a 20% discount voucher. 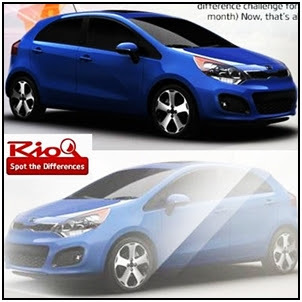 for the grand prize of a Kia Rio. and claim a complimentary La Vie Est Belle vial. RM300 storewide in a single receipt. 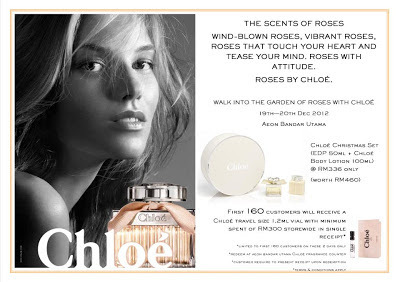 * Kindly redeem your FREE Chloe Travel Size 1.2ML vial at AEON Bandar Utama CHLOE Fragrance Counter. 1. 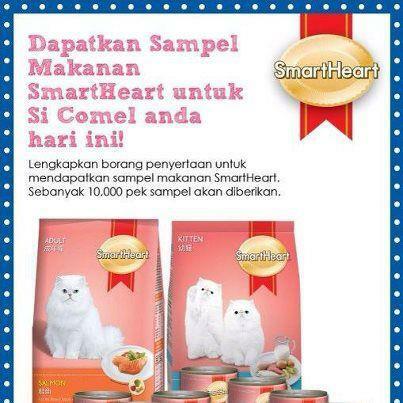 Click on Sampel Makanan App on their page. 2. Fill up the form. Are you a very observant person? One who hardly misses anything? 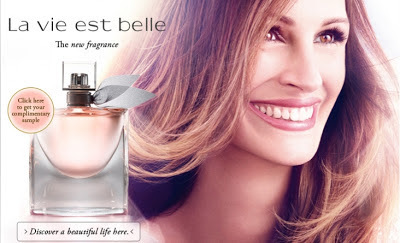 this special gift set absolutely free. 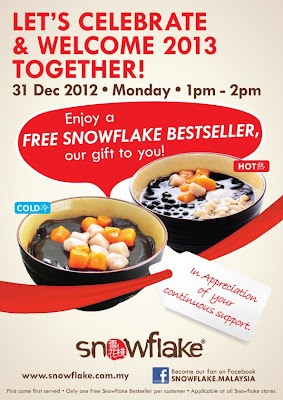 only on 7 Dec 2012. Buy 1 Get 1 Free is back! and get another ticket FREE. 1. 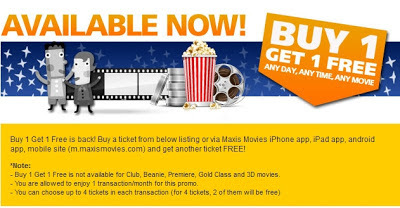 Buy 1 Get 1 Free is not available for Club, Beanie, Premiere, Gold Class and 3D movies. 2. 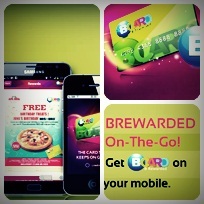 You are allowed to enjoy 1 transaction/month for this promo. but can’t get the coupons? being the TOP sharing viewer. coffee set "BROOK'S Coffee Pack"! winning chances you will get. 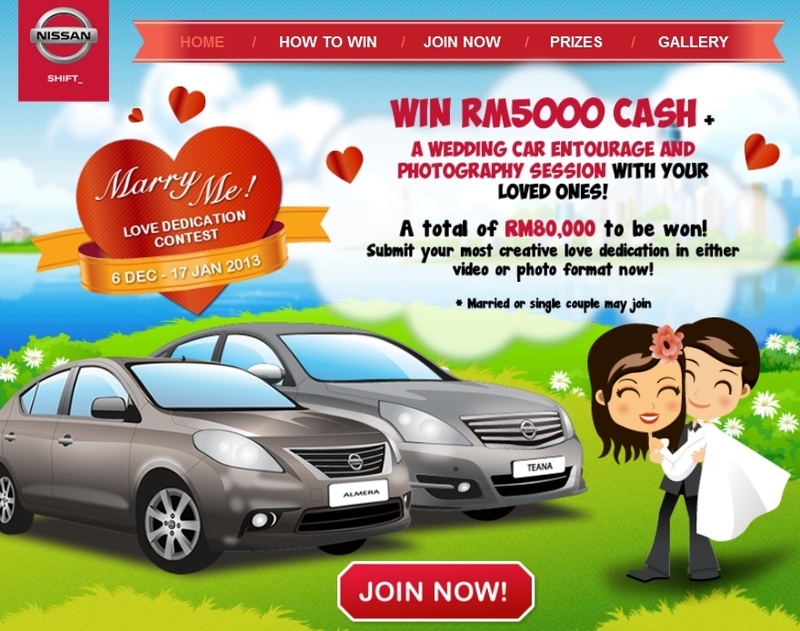 with over RM 40,000 worth of prizes! Langkawi/Tioman or a Samsung Galaxy Note II. 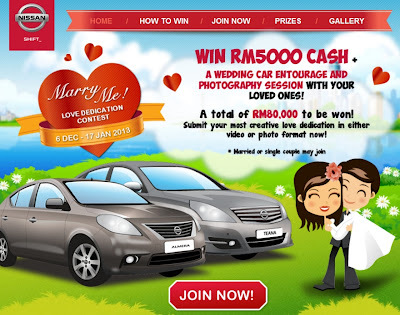 The contest ends 29 January 2013. Buy 1 Free 1 for purchase of any handcrafted beverage. 1. Applicable only at Starbucks AEON Seri Manjung from 12pm - 2pm. 2. Valid until 15 Dec 2012. 3. Not valid with any other promotion or discount. 4. Complimentary beverage must be of equal or lesse value than the purchased. Try out the app submit your own art! 1. 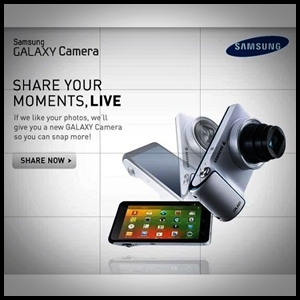 Fans are entitiled to one voucher per 'LIKE'. 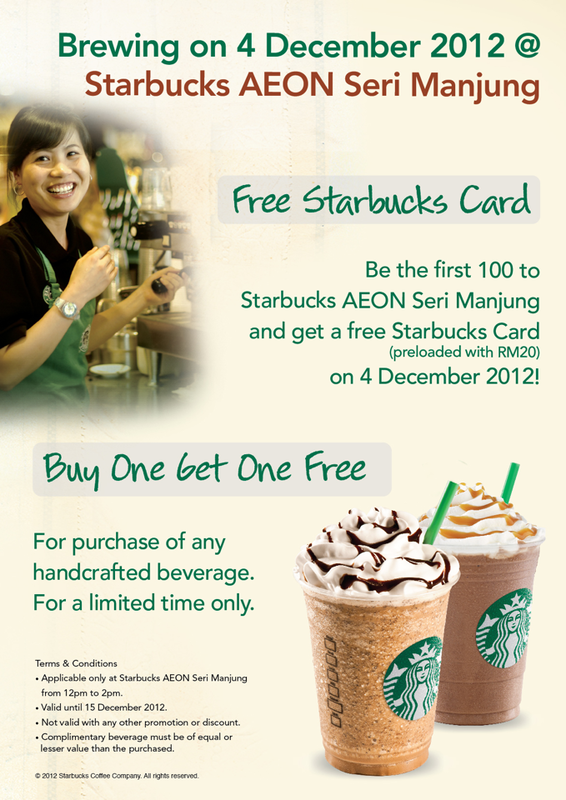 Only one voucher is applicable on a single transaction. 2. 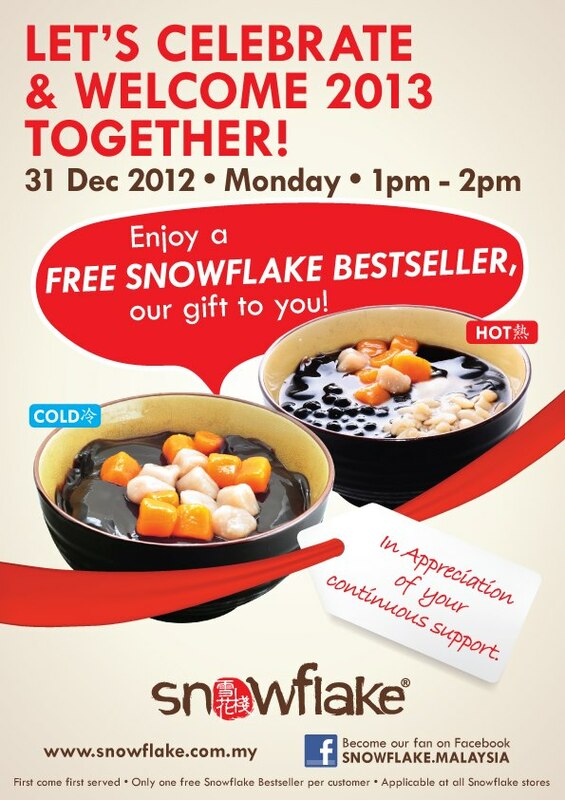 Voucher is valid from 10-31 Dec 2012. 3. Voucher can be printed in black and white or in colour. 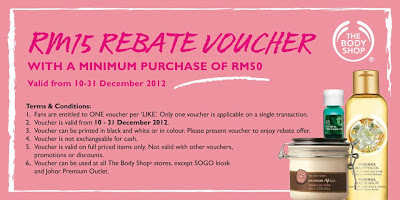 Please present the voucher to enjoy rebate offer. 5. 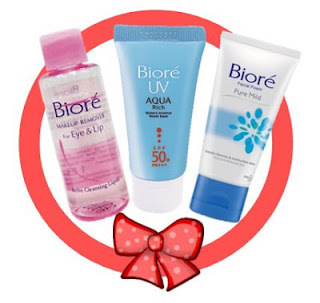 Voucher is valid on full pried items only. 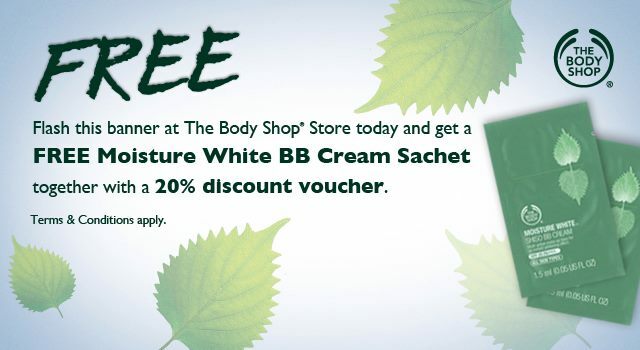 Not valid with other vouchers, promotions or discounts. 6. 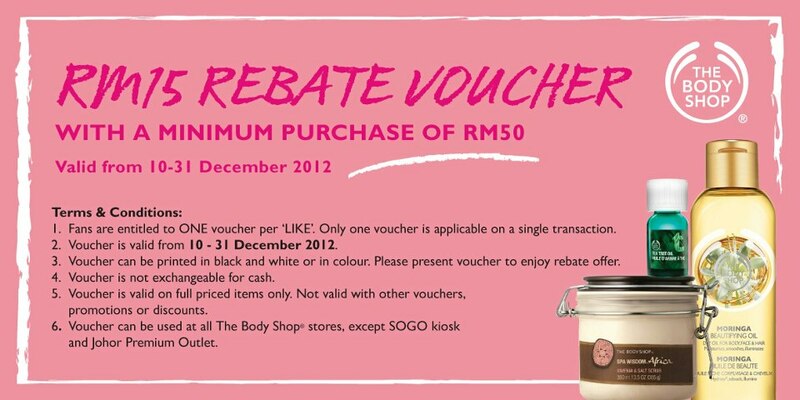 Vocuher an be used at all The Body Shop stores, except SOGO kiosk and Johor Premium outlet.